St. Vincent and the Grenadines small bumper sticker is 2 inches by 4 incles in size and great for al.. This St. Vincent and the Grenadines Beaded Bracelet lets you represent your country in style. 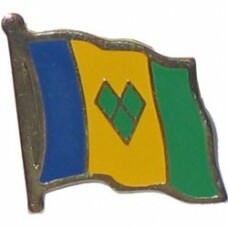 This u..
St. Vincent and The Grenadines lapel pins. 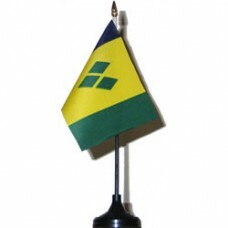 Great for representing your country in subtle style and c..
St. Vincent and the Grenadines Large boy keychain. Represent your country while using this handy key..